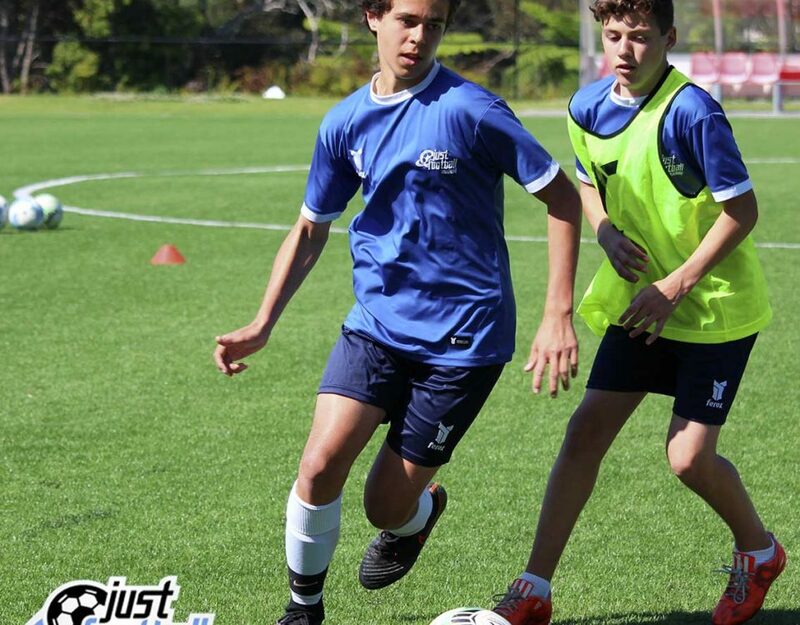 In this latest blog we acknowledge the achievements of many of our academy players during the representative trials. It is also important to praise the efforts of those that were left disappointed. All our players have successfully achieved growth in their development and their hard work and dedication will always bear fruit. There is no doubt that hard work is the leader when it comes to success, there is no story of success that has come without it. Hard work has a broad scope and can be measured in many ways, i.e. time dedicated to your football, effort and intensity applied etc. It is the thing that is required the most and no success comes without it. All our players are hard working, some more than others and this is due to the fact that they are registered with us. 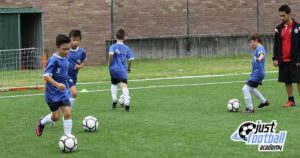 Our players would be in the small percentage that do anything outside their usual football commitments and take part in extra curricular activity. The bare minimum hard worker I would categorise as the player that attends and participates but does not act deliberately, does not show passion to their practice, and is an irregular attendee. This player will get left behind and development does not come quickly for them. The players that achieve their goals are focused, dedicated and passionate. These kids are resilient, interactive and listen intently. They practice with intent and purpose, and are not discouraged by the uncomfortable territory between their present and future selves. 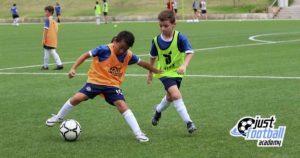 These players enjoy their new information and take it home with them so that they are better in training; they do not wait for training to practice. They are not only doing the bare minimum which the majority are doing, but are going that extra mile and getting ahead or moving past their peers. Practice then becomes them and is not a holiday that is temporary, before returning to the majority. Most important of all, what you do alone will have the biggest impact. 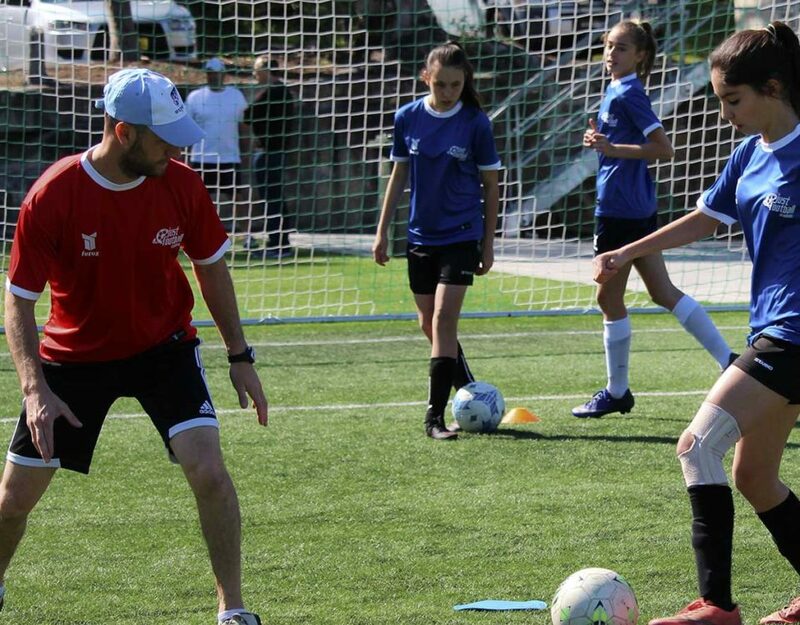 It is documented that the leading football nations in the world are educating their juniors with the highest accredited coaches available. This too is measured across a large scope and has different elements to it, such as the coach’s knowledge, experience, passion, dedication etc. 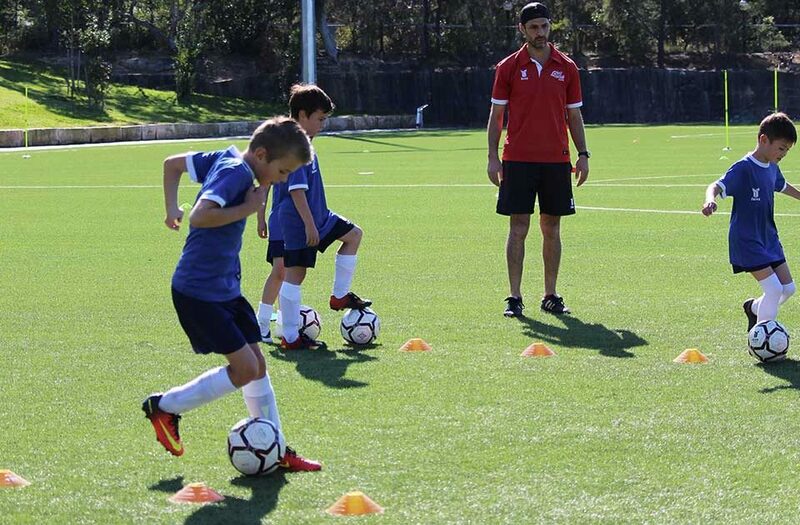 A good coach knows how to run a session, is sound in their knowledge of the game and is organised. This is important for a player as they are provided with invaluable information and allowed the opportunity to translate that through excellent preparation. A good coach knows how to impart information, give players direction and objectives, and improve them as footballers. The most important part of being a good coach is the non-tangible lessons you teach. It’s how you connect, how you make them feel and what they absorb emotionally. This cannot be taught; it is your being and can only be projected from a deeper place. 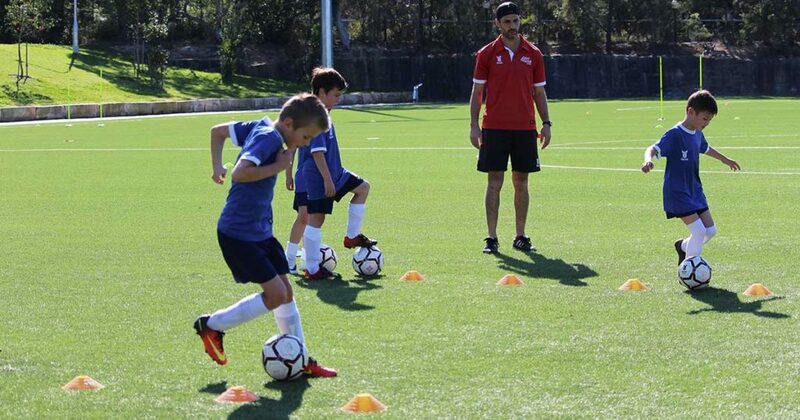 The weight of what a player will learn from a coach is born from their passion for the game, understanding of the game, their preparation for each session etc. 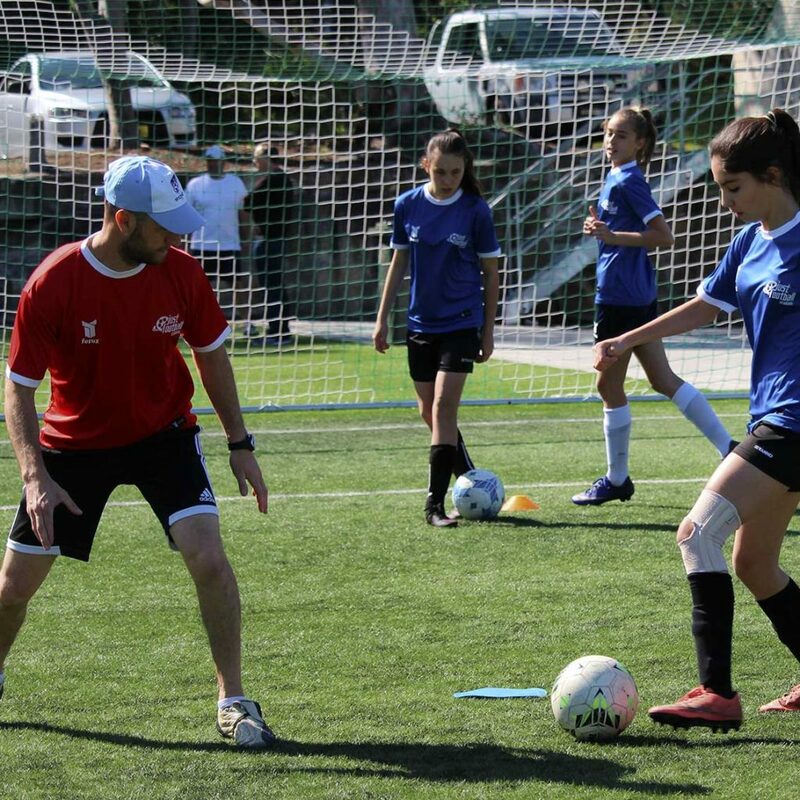 A coach will project with honesty, conviction and connect with the players through all these avenues. These three are much the same depending on your views in life. 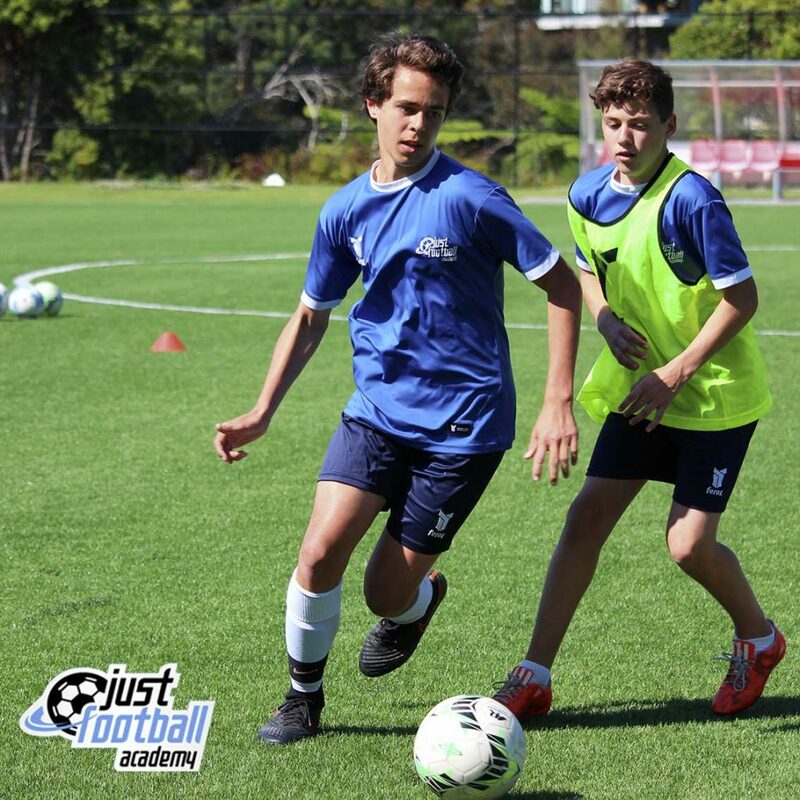 The representative selection process is very much a subjective matter and whether you are selected or not is either interpreted as having some luck because the coach or team is suited to your style of football, they were looking for players in your preferred position etc. Some may believe that it was not meant to be and therefore a sign that more work would be the best solution at this point in time, and therefore are more holistic in their views of the outcome. No matter what, a player’s development is not measured by whether you make a representative team. The path is different for everyone and it is the journey that matters, the destination can be reached in multiple ways. What may be best right now for some may actually be a hindrance for another. My advice would always be to accept all outcomes as an answer to where you should be at this moment, it is not personal and not a negative measure of yourself. The three key elements I have just discussed will guarantee you success and get you to where you need to be, but will not guarantee you representative selection. One without the other is not enough.